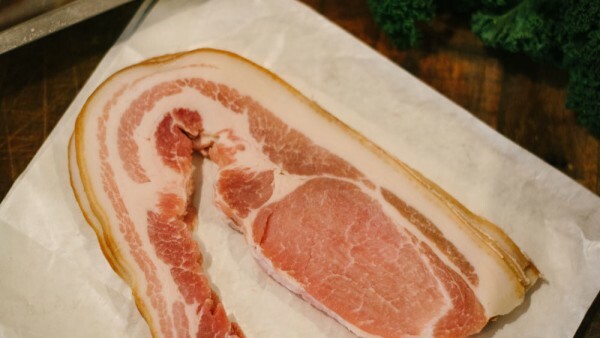 Visit one of our Yorkshire butchers shops for the best bacon, but aside from bacon sandwiches, what else can you do with it? The Guardian runs down the top 10 bacon recipes here. From cornbread to scallops, why not be inspired and add some of these to your meal plan this week? Let us know over on Facebook & Twitter how you get on. They say the way to the heart is through the stomach so make sure you treat your loved one this Valentine’s Day. Start things off with a delicious cooked breakfast – we’re talking the works, with sausages, bacon & of course, black pudding. 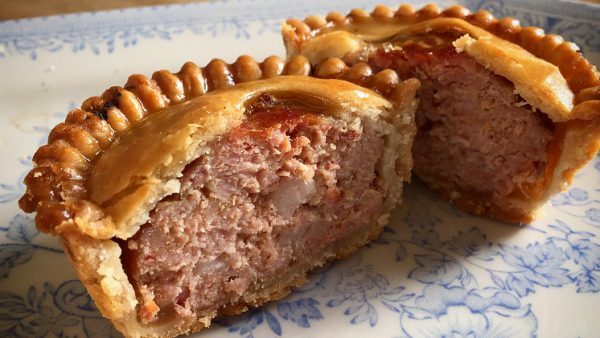 If they are working, be sure to pop a pork pie in their packed lunch. If you’ve got the day together, why not go for a walk around the city of York and call into Appleton’s on Lendal for a little of what you fancy? 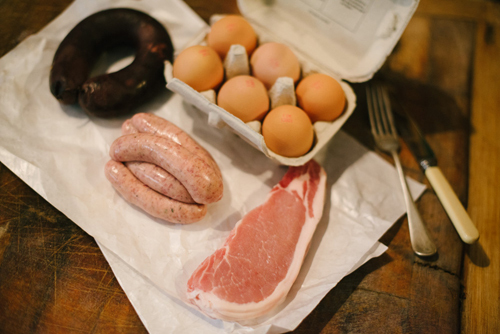 Pick up some quality meat from one of our Yorkshire shops and cook dinner together. 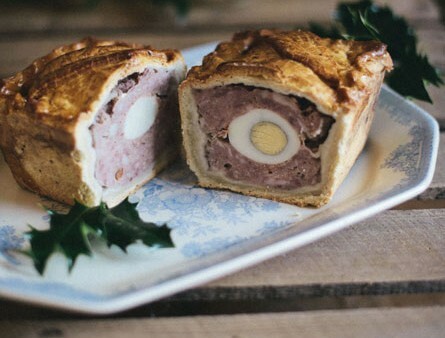 How about a couple of pieces of gammon? Pork chops? Or some diced pork in a sweet and sour or something similar? Have a great Valentine’s Day pie lovers! How do you start your day? We have everything you need for breakfast this week. We’re talking sausages, bacon, black pudding. We even sell eggs & tomato ketchup/brown sauce. Start your week in style with a proper Yorkshire breakfast! Please visit one of our Yorkshire butchers shops in Ripon, Wetherby, Boroughbridge & York. We look forward to serving you. Congratulations if you got engaged over Christmas & New Year. you’ll be starting to plan your big day before you know it. Our hog roast service is ideal for your evening reception. 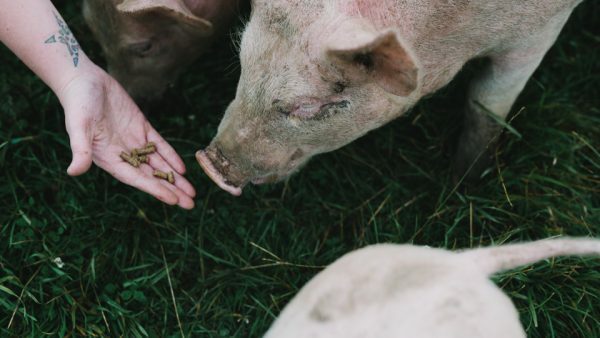 We use the finest local rare-breed pigs and we have options to suit all budgets. We can either cater for you or give you a DIY option. Our hog roasts make a memorable meal for any special event. Find out more about our delicious hog roast service here & we hope that we can cater your next big event. We’d like to take this opportunity to wish you a very Happy New Year. We had a fantastic time celebrating our 150th year in business last year and hope you welcomed the New Year in style. 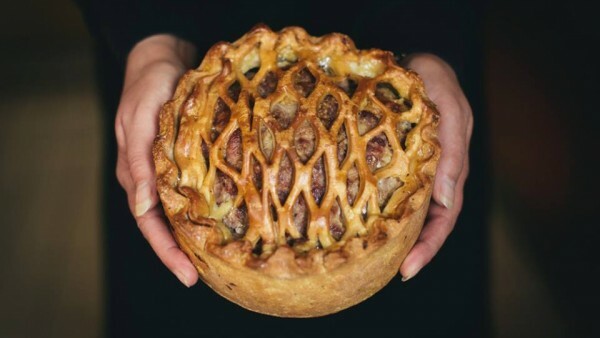 Here’s to many more years of Appleton’s Butchers & lots of pies in 2018. Have a wonderful year folks. 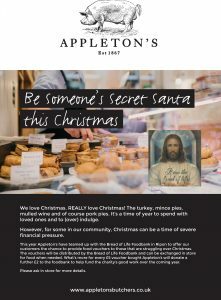 We’re like to, on behalf of the entire Appleton’s Butchers staff & family, wish you all a very Merry Christmas. All the best for the New Year & we look forward to seeing you in 2018. 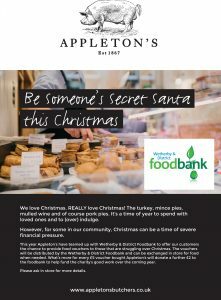 Here at Appleton’s Butchers we’re supporting a number of local charities this Christmas. In our Ripon shop we are supporting the Bread of Life Foodbank. In the Wetherby shop we’re supporting the Wetherby and District Foodbank. Our York and Boroughbridge shops will be supporting Kitchen for Everyone. Our customers are able to provide food vouchers to those that are struggling over Christmas. The vouchers will be distributed by the charities and can be exchanged in store for food when needed. 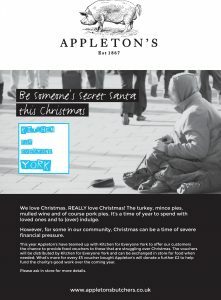 What’s more, for every £5 voucher bought Appleton’s will donate a further £2 to the charity to help fund their amazing work over the coming year. Please see below for the posters which will be displayed in our shops. Now is in the time to put your Christmas orders in now. Pick up an order form in any of our shops or print your own off here. From meat for your Christmas Dinner to pork pies for those festive buffets, make sure you have plenty of Appleton’s Butchers products ordered for the Christmas season. Visit our butchers shops in Ripon, Wetherby, Boroughbridge & York this festive season. Seasons greetings! 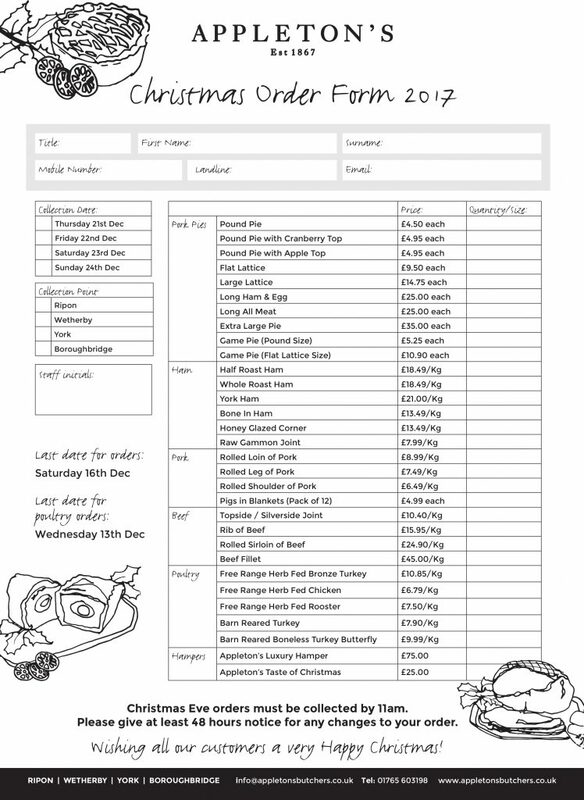 Please find our Christmas order form along with opening hours for over the festive season, including New Year. You can download (right click & ‘save image as’) and then print your order form yourself below or pick one up instore. Please see the form for information on last order dates and all the prices. Ho-ho-ho! Advent is just around the corner as December arrives on Friday. 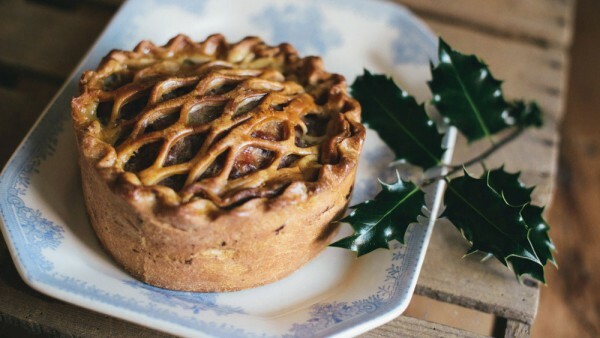 Why not treat yourself during your lunch breaks this month and enjoy an advent of pies? 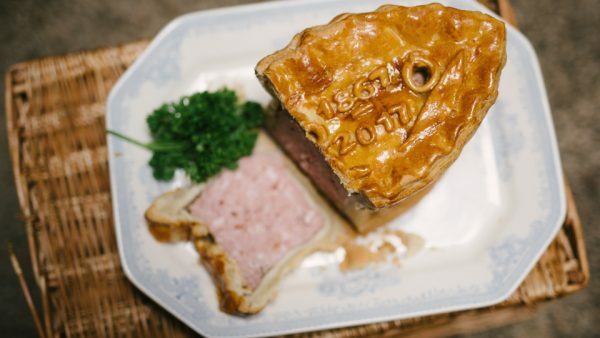 Our range of pies includes pork & chilli, pork & black pudding and mince beef & onion. We’ll also be taking Christmas orders soon, keep an eye on our Facebook page. 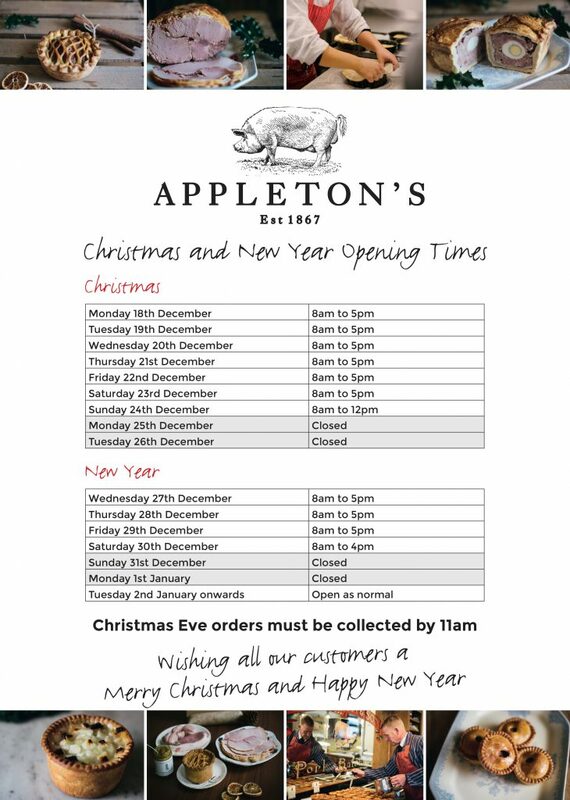 Get into the festive spirit with Appleton’s Butchers this Christmas.